Breathtaking 6+ acre lot with Freedom Tower view only 27 miles to NYC. Overlooking rolling countryside and minutes to Morristown's vibrant downtown, theater and restaurants.. Enjoys low Harding taxes. Located in historic Morris County. 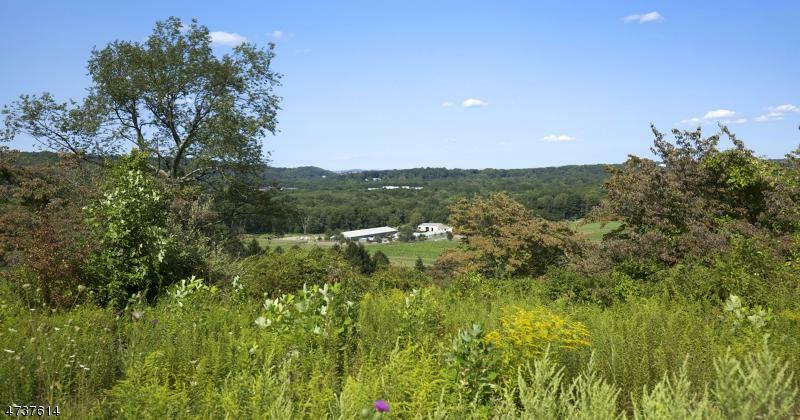 Stunning views sweep across Morristown to the distant skylines of neighboring townships.The land itself provides ample level area on which to build a fine home with an accessory dwelling permitted. Dogwood trees dot the verdant front slope and a variety of mature trees line the eastern and southern borders. It sits on a private cul-de-sac with three other homes, two of which are complete. While the surrounding countryside is definitely rural in its ambience, the access to Morristown's vibrant downtown and popular Mayo Performing Arts Center is less than a 10-minute drive.